Boela leans back in his chair with a big grin, eyes gleaming with pride, and exclaims: “Ah, it’s really difficult to say, but it has to be the 2013 Gouverneurs Reserve! It’s probably one of my most memorable wines.” This is his response when I ask if there is a particular vintage that he’s produced which stands out as a favourite in his distinguished 20+ years as a winemaker. 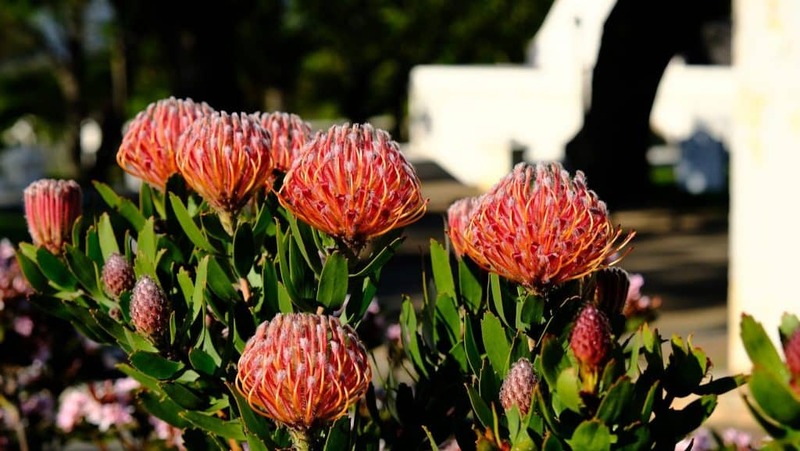 It’s a wonderfully warm and calm April afternoon in the Constantia valley, oak tree leaves are beginning to glow their autumn amber colours and the harvest team is quietly moving through the vineyards near the Manor House searching for the last of the Muscat grapes which they’ll only pick at optimal ripeness. 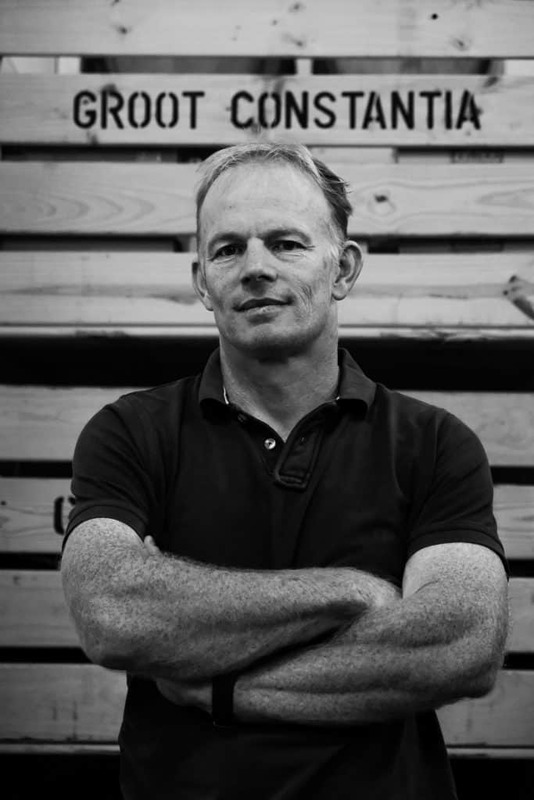 The 2019 harvest is drawing to a close at Groot Constantia Wine Estate and I’ve come to sit down with their acclaimed winemaker, Boela Gerber. The Gouverneurs Reserve flagship red blend (‘Bordeaux’ style) is a wine which he cherishes producing each year. A process which takes nearly 3 years from the initial development of the grapes in spring through to the late summer harvest, from tractor trailers into the cellar where there is a couple years’ hard work and fine-tuning, then into the bottles prior to getting corked (not in the bad ‘corked’ sense!) and standing for months, before finally landing up on the shelf. 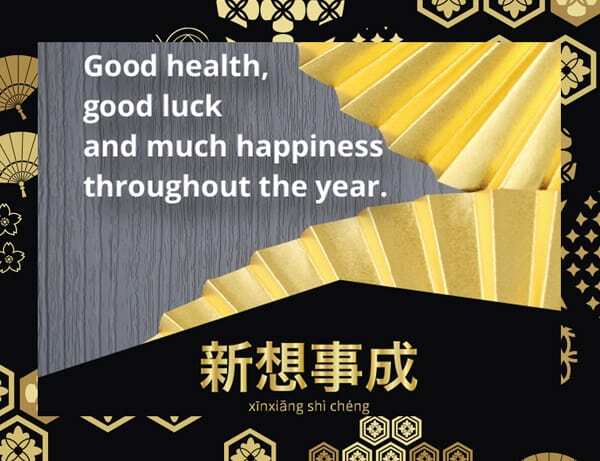 It’s a real labour of love and one that brings him great joy after all the effort in creating just the right blend each year – especially satisfying in those years which deliver serious deep ruby magic and high accolades. 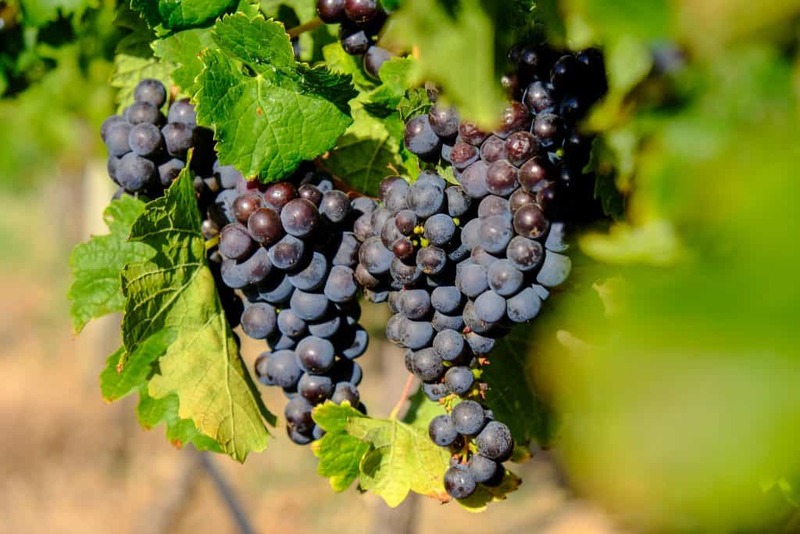 Knowing just how well a particular vintage of any varietal will do is not that easy. The terroir for any farm is unique and observing weather conditions through the grapes’ development give you early indicators as to what may stand out. How windy? How wet? How hot? These all allow you to “get a gut feel leading up to harvest and during harvest, but you really only know when it’s in the cellar and finished fermentation” explains Boela. 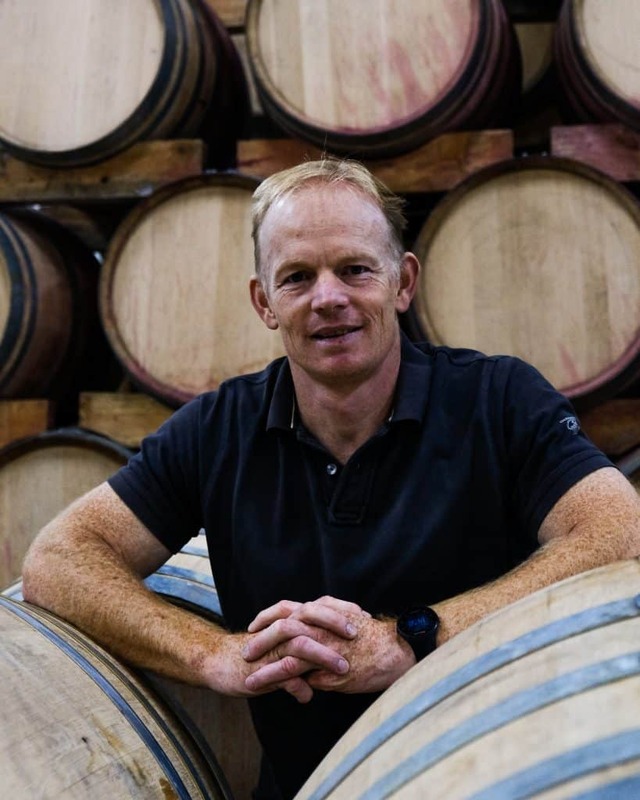 The biggest influence on who Boela Gerber, ‘the winemaker’ is, is none other than Andre van Rensburg who took Boela on as a new graduate to ply his trade at Stellenzicht. During his final year practical at this estate he’d been impressed by the way van Rensburg created his wine and knew this would be a fantastic place to put his best foot forward. 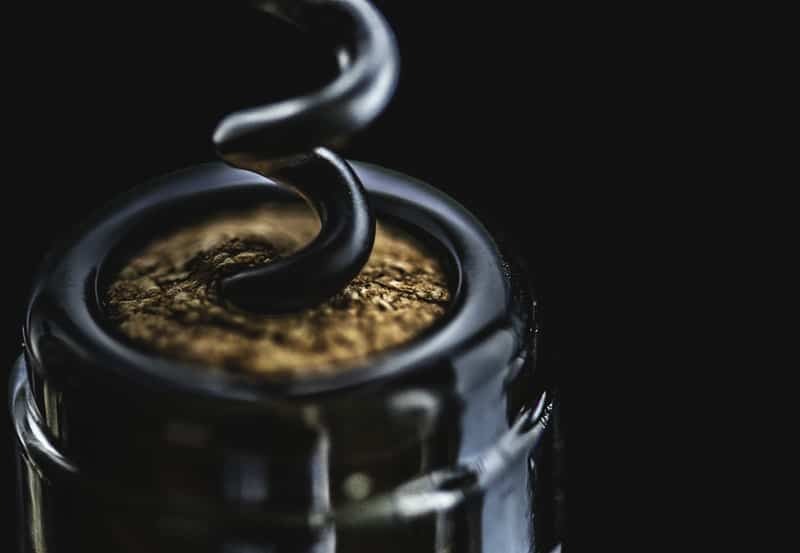 Van Rensburg instilled the fundamentals in the job: “paying attention to all the little details and the science behind producing a fantastic wine” elements that Boela lives by in the cellar. 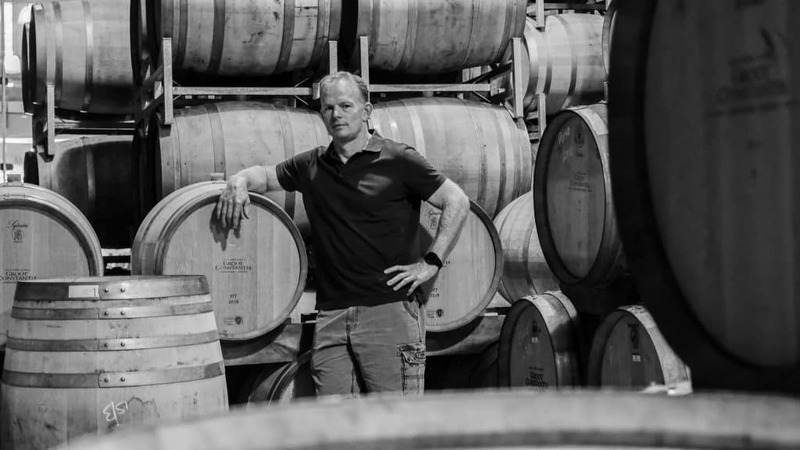 Later, at Rickety Bridge in Franschhoek, Boela was tasked with farm management (viticulturist) duties and as such he developed a well-rounded grasp of the wine industry. Boela, who has a wicked sense of humour to accompany his good-natured personality, jokes about how he landed up in the cellar purely “by chance.” A strong interest in the sciences saw him enrol for a BSc in your traditional science line at Stellenbosch University, but a fortuitous discussion with then fellow student at his residence and now good friend, Johan Linde, had him burning with curiosity on the wine-making field. The opportunity to be creative, to spend time in the outdoors and yet still have a strong scientific component had Boela hooked …and as they say the rest is history. Thank goodness the industry found him! 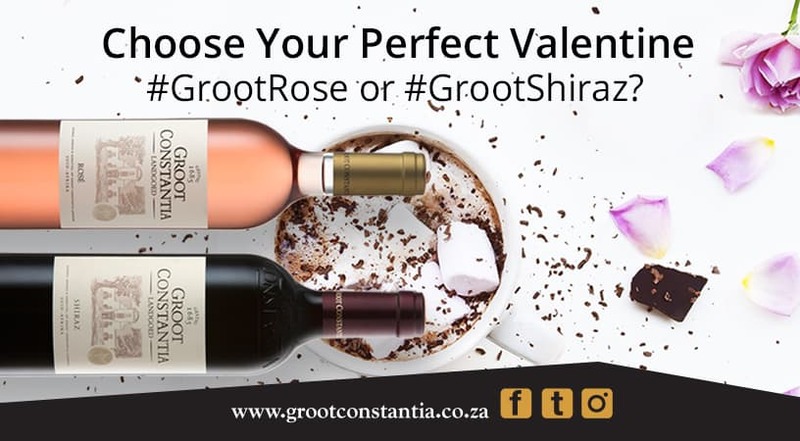 He, as with many South African wine-makers, aims at producing wines that express the personality and characteristics of Groot Constantia’s terroir. Essentially Boela lets the grapes do the talking and ‘simply’ nurtures them to become fine wines. He has a global education from his time spent at harvests in Rioja, Chianti, California as well as Bordeaux which all have played a role developing his craft. 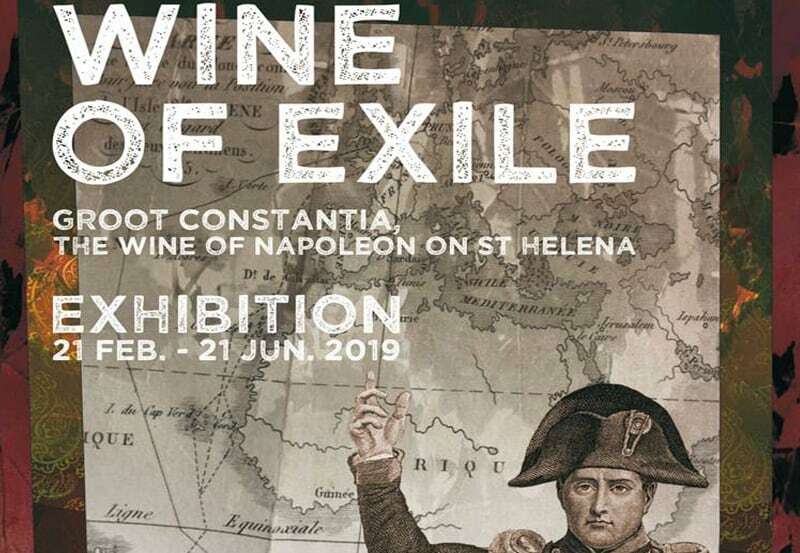 The time in the Saint-Emilion region of Bordeaux is more significant however as Hubert de Boüard de Laforest, of Château Angélus, has been a big influence on the South African – imparting his wine-making flair and philosophical approach on creating wines. With all the obvious love Boela has for wine-making, he does finally crack after getting pushed for an answer on what one of the hardest parts of the job is: roughly 4-weeks of the year bottling wines! 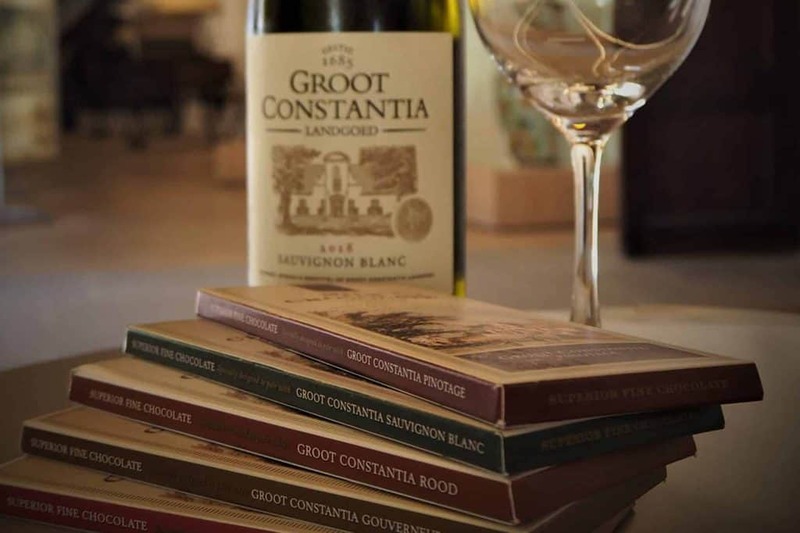 “I’m not going to lie to you, it can be tough you know, with the very early mornings prepping and sterilising bottles to the noise from 2800 clinging & clanging bottles moving along the line each minute isn’t all that fun.” But this process in the cellar is just another way in which Groot Constantia shows their absolute dedication to maintaining high quality standards. Bottling is essentially the final step in each wines’ story that Boela has a hand in. 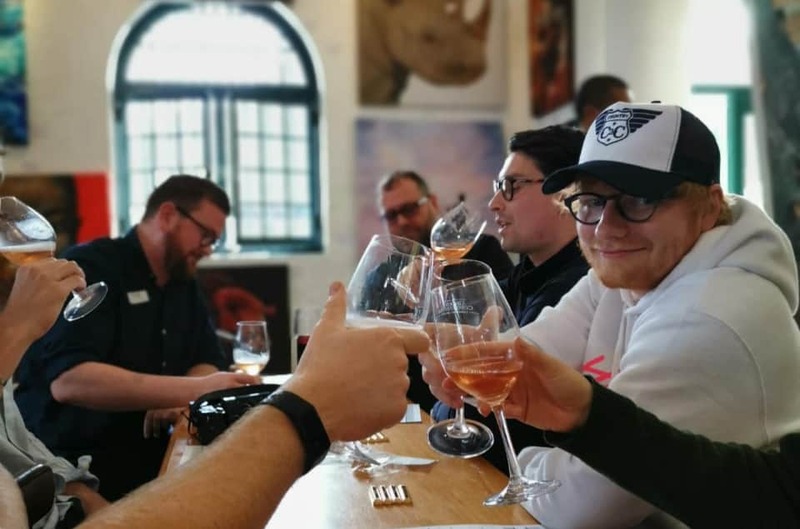 And he’s hands on alright, keeping a close eye on operations, striving for excellence in each and every Groot Constantia bottle. 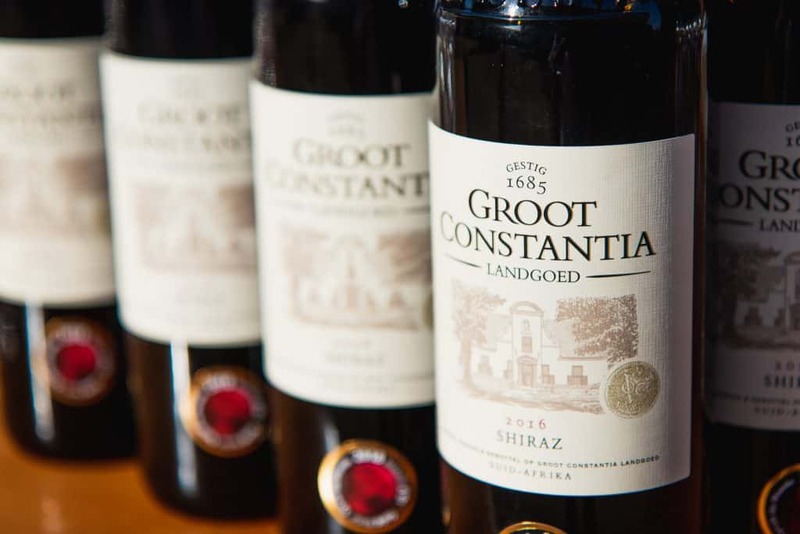 There’s a new wine which has left the cellar at Groot Constantia, a red blend labelled the ‘Lady of Abundance’ and it promises to be one that has red wine enthusiasts waiting with anticipation with each new vintage. Boela explains “each vintage may differ considerably depending on which varietals excelled and will best reflect the generosity of the year on the estate. Creating this unique blend really shows the diversity of the land and for this initial vintage we have shiraz, merlot and pinotage blended to display an amazing flavour profile,” adding “stylistically this was the most difficult wine I’ve produced.” I’ve got my bottle and can’t wait to share it with family and friends. 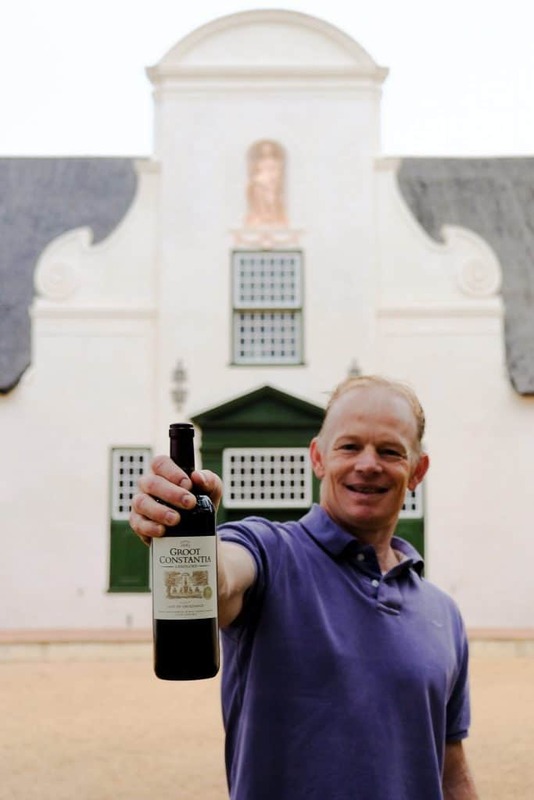 If the name rings a bell it’s because the statue encased in the gable of the Manor House is, indeed, the Lady of Abundance – a fitting name for, and the inspiration behind, this wine out of the Constantia Valley.